Should you move to Toronto this fall? Moving away and leaving your home behind is never easy, especially if you are doing it for the first time. So, it is very important to choose wisely where you are moving. There are many criteria that you should take into account like crime rates, the economic situation, healthcare etc. Toronto is one of the greatest cities in the world, but its renown should be enough to convince you to move here. 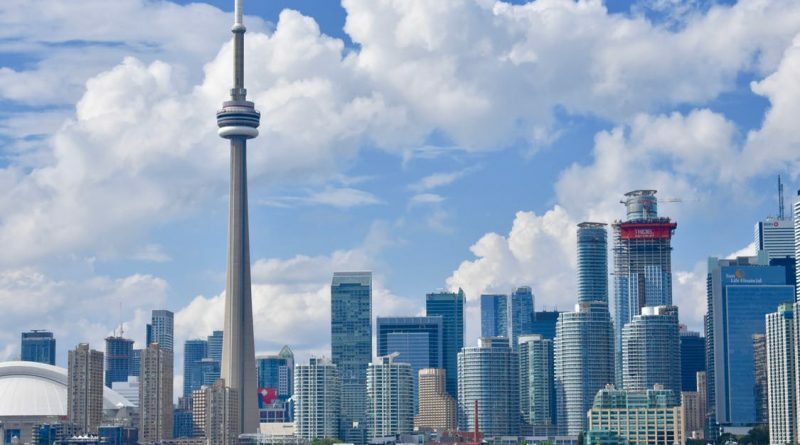 Should you move to Toronto this fall? Whether you are coming here alone or with your partner, there are many things to consider and you should do this with undivided attention if you want to answer properly on this question. First, let us talk about some basic things that you should know about Toronto before you make any decisions. 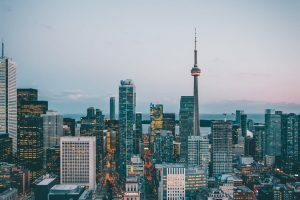 City’s core population is about 2.8 million, while its census metropolitan area is estimated at 5.5-6 million people, which makes Toronto the fourth most populated city in Northern America. The official language here is English, but many other languages are seen as domestic also. This is the case because of the wide variety of ethnic minorities like Spanish, Russians, Serbs, Indians and many others. Of course, let’s not forget the French since their language is, along with English, the official language of Canada. In Toronto, the GDP per capita is around 55,316$ (in Canadian dollars) according to data from 2013. Thanks to its openness towards the world, this city is a huge cultural center for artists of all kinds. Theater, music, film-making and television productions here are among the world leaders in their respective fields. Whole districts are dedicated to the entertainment of all kinds, and the numerous museums, galleries, and festivals, plus the big sports events are the reason why more than 20 million tourists every year visit this city. 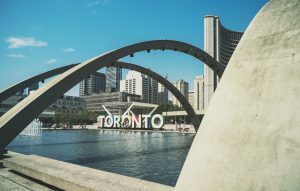 These are all important factors when thinking about whether you should be moving to Toronto, but it is now time to delve deeper into this question. Toronto is the city of opportunities! According to some, the economic heart of Canada, this city can offer you pretty much any job you can think of. Whether you aspire to become an accomplished artist, or you want to pursue a career in culture or media, Toronto is the place for you. Technological advancement is also a big thing here, so if you want to make in the IT sector, don’t hesitate. There are more than 200,000 internet related workplaces here. Brands like Google, Shopify, Vice magazine and Uber, and many others all have offices here. Canada’s dollar is one of the most stable currencies in the world, so you shouldn’t worry about any economical misfortunes. Also, one sector becoming popular and it is moving. There are a lot of moving companies, a lot of new ones are opening. So, when you are looking a moving company so you can relocate here – choose carefully. You need to check all the services they can provide you. A good moving company like High Level Movers Toronto will be able to assist you with all your needs. Also, they will have some tips about your move to Toronto. As we already mentioned, Toronto is one of the most diverse cities in the world when it comes to cultures. According to some statistics, more than half of its population draws their lineage from outside of Canada. People of colors, races, and faiths can be found here. And the best part of the whole story? They have found a way to peacefully coexist alongside each other, contributing to the community in their own respective ways. So, no matter where you are from, don’t worry, you will find someone who shares your beliefs and customs. And if you already have a partner, this is a really good place for starting a family if you want your kids to be respectful of other cultures. This is, of course, one of the most important factors to think about before moving anywhere. Canada is generally regarded as a country that is very safe for living, and Toronto is a good example of this belief. It is one of the safest cities in the world and the safest one in North America. Crime rates here have been falling for years. However, there are some parts of the city that are not as safe. Areas like Jane and Finch, Scarborough and Etobicoke are places where you should be careful after dark falls. If you decide to move here, you are going to need a lot of help. King City professionals that can help you move are also the people who can provide some useful tips about the whole process in general. Finding a home here is very hard, and one of the chief reasons for this is that housing is very expensive. If you want to move to Toronto, prepare yourself for spending a minimum of $1,200 per month on a one bedroom apartment. Renting is really, really expensive, and perhaps the only way to lower it is finding roommates. Still, even with a couple of roommates, you will spend at least $500 dollars per month on your rent. Commuting through Toronto can be one of the most challenging things about this city. And this can even more so be the case if you are coming here from a small town. The infrastructure is in theory pretty good since there are 8 to 12 lanes of the expressway, depending on the part of the city. Still the citizens of Toronto on an average commute around 65 minutes. There are however several possible solutions to this particular problem. 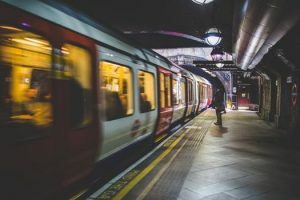 The Toronto Transit Commission deals with subways, streetcars, and busses. You can use these to move across the city without stressing out too much. This is why many Torontonians choose to forgo their cars and use the public transport instead. There ticket tokens that you can use, but the easier way is to get the Presto card. It is reloadable and you can use it in all of the public transport vehicles. Sure, there are a lot of public parks, and even boating on the lake is possible. However, for serious nature lovers who are contemplating about making a move to Toronto, like hikers, rock climbers etc, there are not that many options. Still, there are a couple of places like Trinity-Bellwood park, High Park and Allen Gardens that may provide the often needed nature fix. 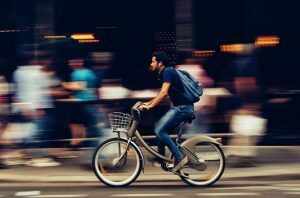 Also, there is always the possibility of renting bikes and driving wherever you want to.